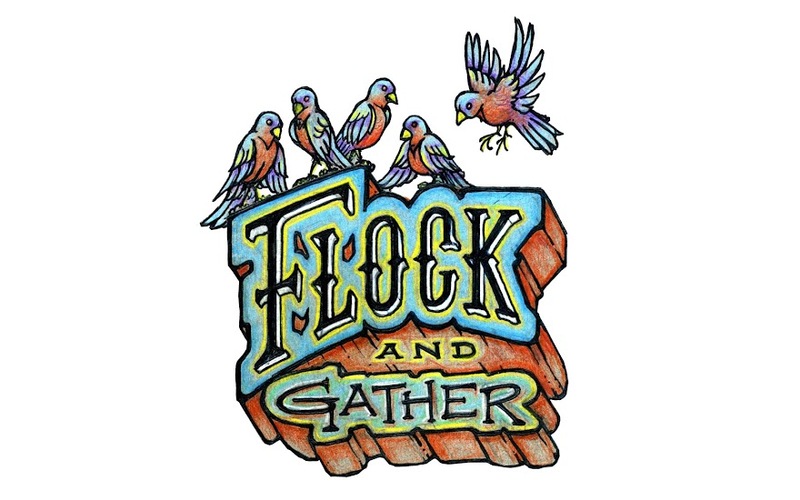 flock and gather: SAVE THE DATE - NEXT CRAFT NIGHT! 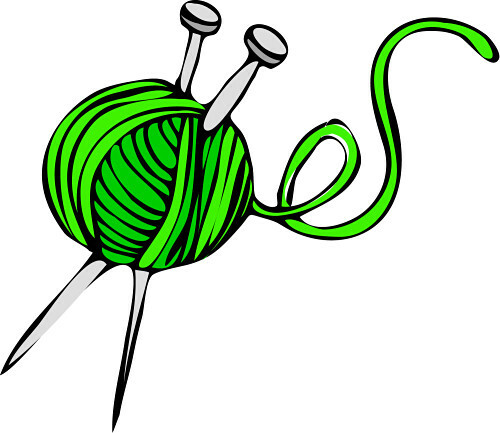 SAVE THE DATE - NEXT CRAFT NIGHT! More details to follow about the craft for the night. Our creative wheels were spinning!